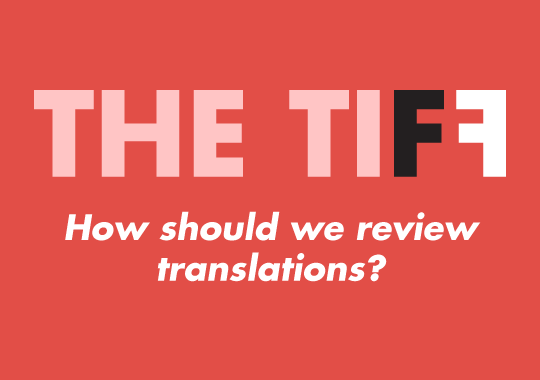 The Tiff: How Should We Review Translations? Sue Burke and Maia Evrona on the ideal review for a translation—and the tendency to forget the translator entirely. Sue Burke: The book review said that Angelica Gorodischer “writes poetic, vigorous prose.” Yes, she does. And she doesn’t – that is, I wrote the poetic, vigorous prose. I’m the translator for Gorodischer’s novel Prodigies, published this year by Small Beer Press. The review was in Kirkus. At least it listed me as the translator and it was favorable, even if it wasn’t ideal. What would be an ideal review for a translation? While any book review has to cover a lot of ground, at some point I think it ought to explicitly acknowledge that the work being reviewed is a translation and mention its apparent approach, since a translation in some way rewrites the original. 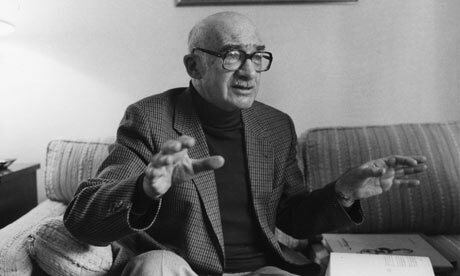 If possible, it might compare a passage of the original to the translation and note whether the translation wrestles successfully (or not) with linguistic and cultural challenges, captures its literary quality like elegance or immediacy or wit, and accurately conveys both the meaning and subtext. you burst forth—a powerful stem. and you give birth to my star, so the night will be true. you give birth to it where no leaf fades, nor anyone’s smile. a heroic cosmos will not allow our joint death. and death no longer has any power over our breath. what is past has not passed, time is not yet ripe. new images stream from the weeping eye of the soul. approaches perfection on a rung of its own. 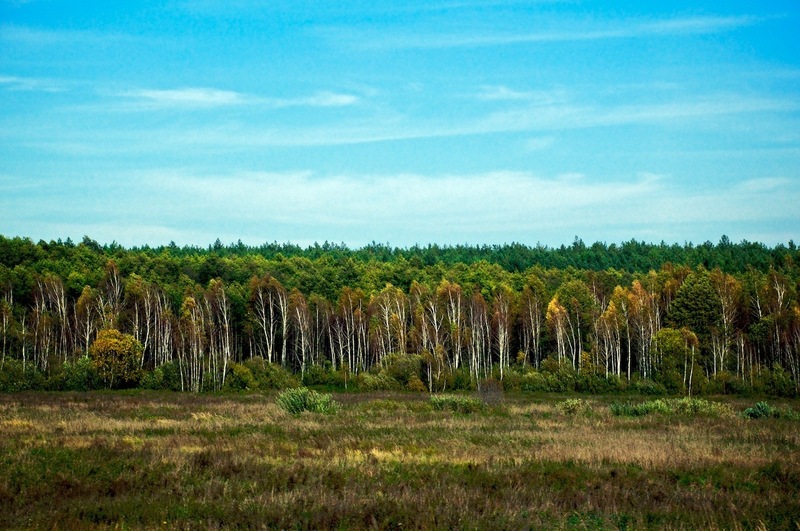 the language of atoms has a folksong’s simplicity.